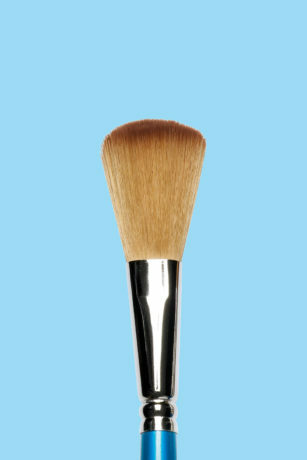 for all brush sectors including fine art, educational, cosmetics and craft and hobbies. We enjoy working with clients on a wide range of briefs, offering immense flexibility across a diverse product portfolio. Our in-house expertise and personalised approached to customer service allows us to be highly agile in our approach. Over the last 100+ years our process of making artists' brushes has been perfected. We bring a huge amount of knowledge to handling different types of natural and synthetic filaments, while the actual craft of making, requires great dexterity and skill. Our soft hair brushes are used for precise, delicate work due to their springiness and ability to hold colour. Many types of natural hairs are available and many are used for specific types of brush. 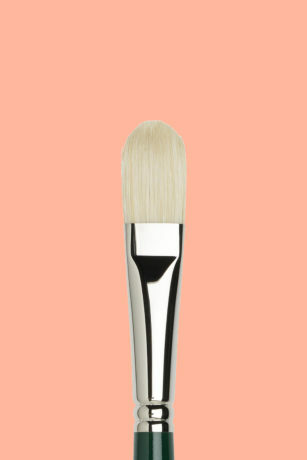 Our highest quality soft hair brushes are made of kolinsky, a member of the mink family. The finest sable hair colour carrying capacity can be eight times greater than a synthetic brush, giving great ease, dexterity and speed in painting. Several synthetic materials are available, and we manufacture products using all of them. We also mix varying types of filament to produce the optimum combination for specific brushes. Our mixing capacity is also capable of dealing with combinations of synthetic and natural hairs to produce the best performance from both types of filament. As with soft hairs, bristle comes in different qualities and types, making it suitable for a range of art purposes. We manufacture bristle brushes in all qualities, shapes and sizes. Craft and hobby brushes are designed to unleash creativity and enable all kind of projects – from fine model making to textile decorating. 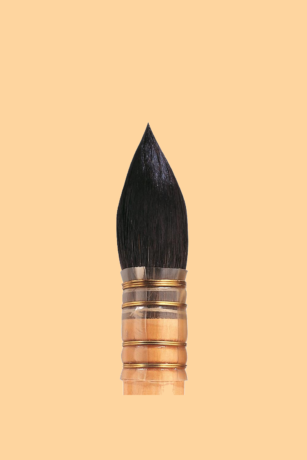 We make specialised brushes of all shapes and sizes, using all sorts of filaments – from natural fibres like pure squirrel and hog bristle, through to synthetic filaments. General purpose educational brushes are designed to meet the safety standards and needs of children, parents, teachers, schools, colleges and retailers. We take quality and safety very seriously and offer certification such as EN71 where required. The same skills and expertise used on our finest artists' brushes are also applied in the construction of high quality cosmetics brushes. Using the very best natural synthetic materials we can craft a bespoke range to suit your needs.